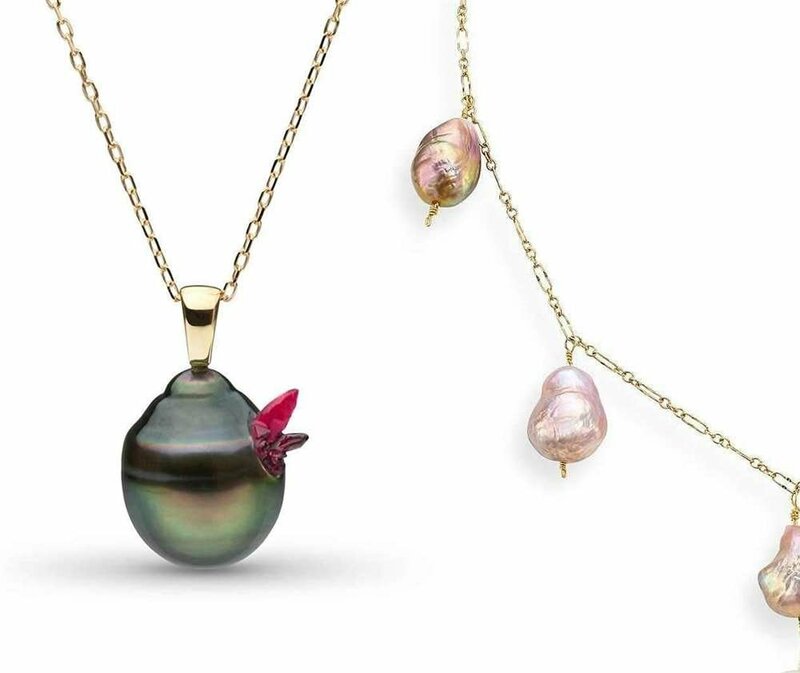 Appreciate the timeless beauty of pearl necklaces - From the classic style flawless Akyoa Pearls to fashion forward Freshwater Pearls, and playful South Sea Pearls and Tahitian Pearls, we passionately hand-pick the most precious & exceptional pieces for you. 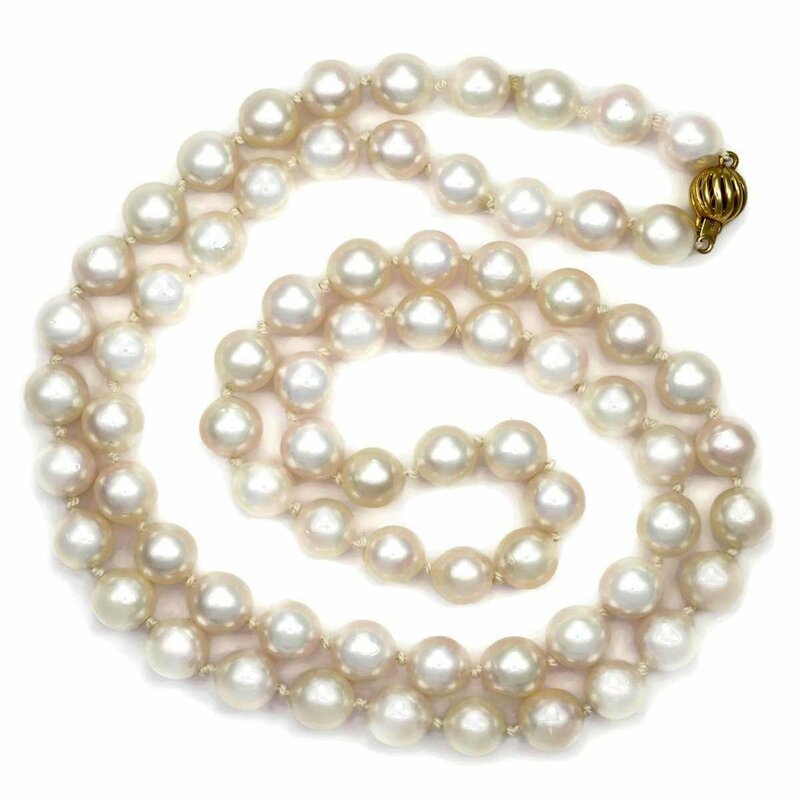 A Pearl necklace is one of the most precious things you could have in your jewellery box. 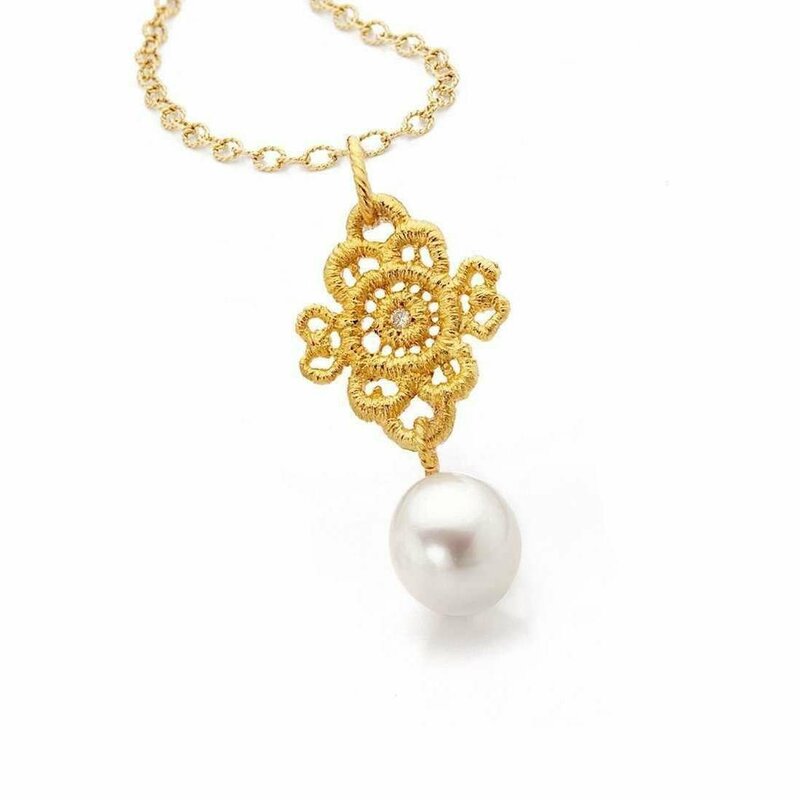 They are so diverse, they vary in terms of colour, design, size, quality and price, and if someone thinks pearls are too 'traditional', the trend is back and it's cooler than ever! 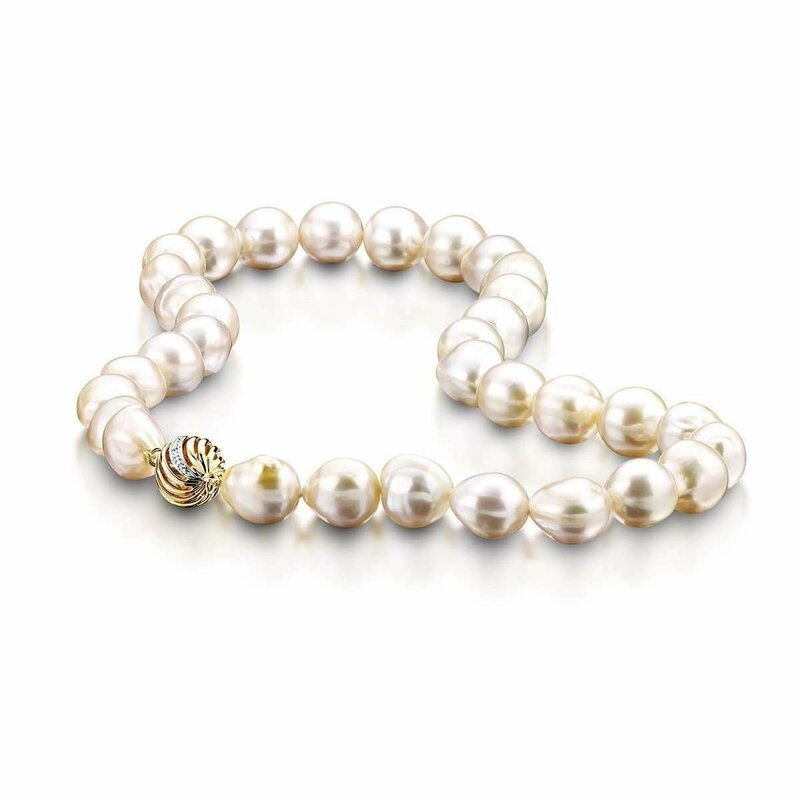 The world of pearls occur in a wide variety of styles. Which one are you? 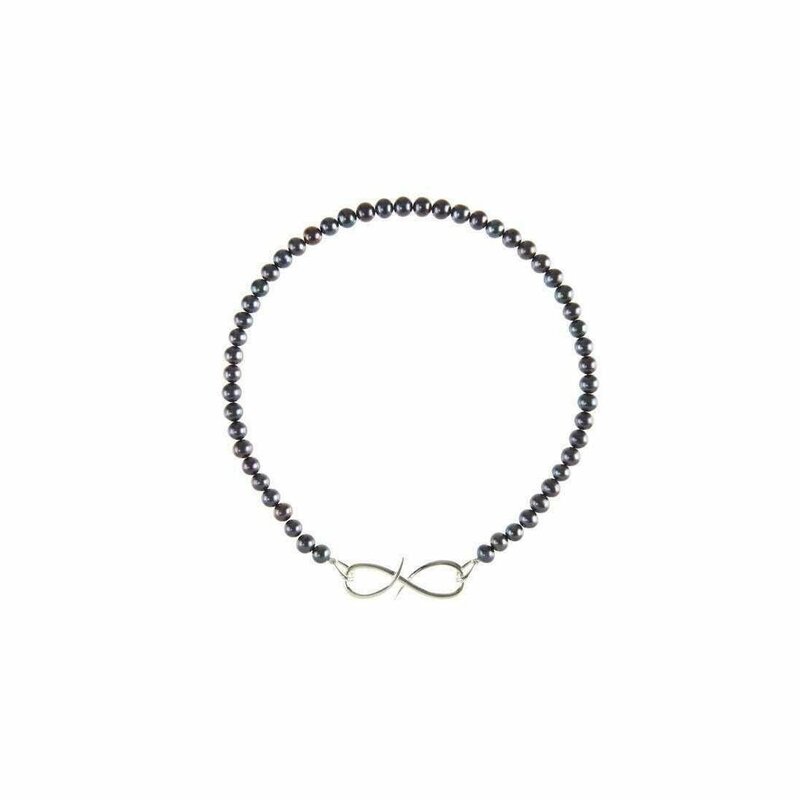 Fashion forward & plenty of colors, choose your own unique character necklace. 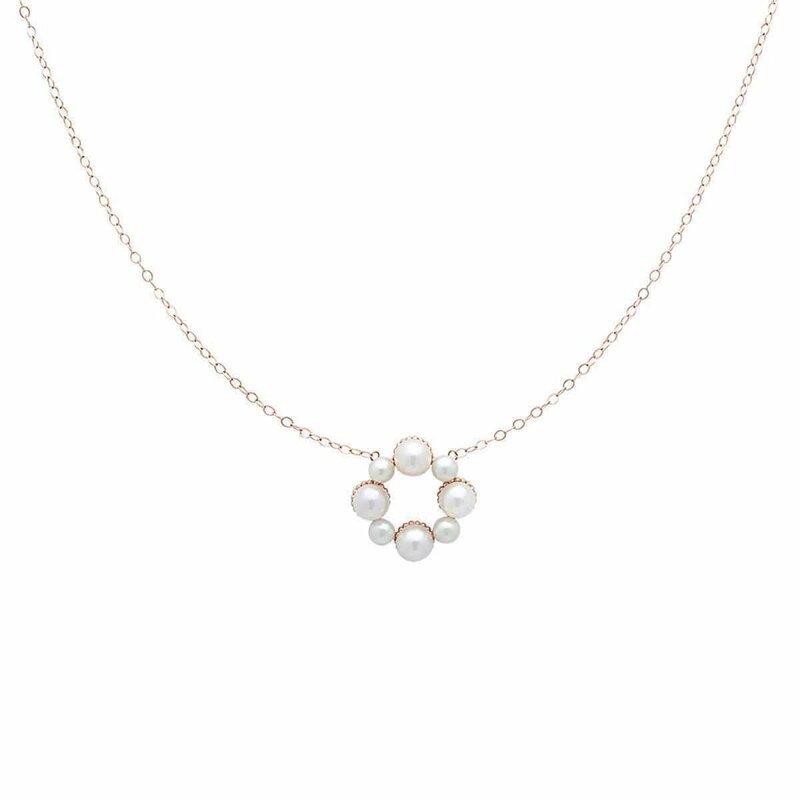 The original Japanese cultured pearls, they are salt-water pearls and shaped perfectly round, adding a timeless quality to any outfit. 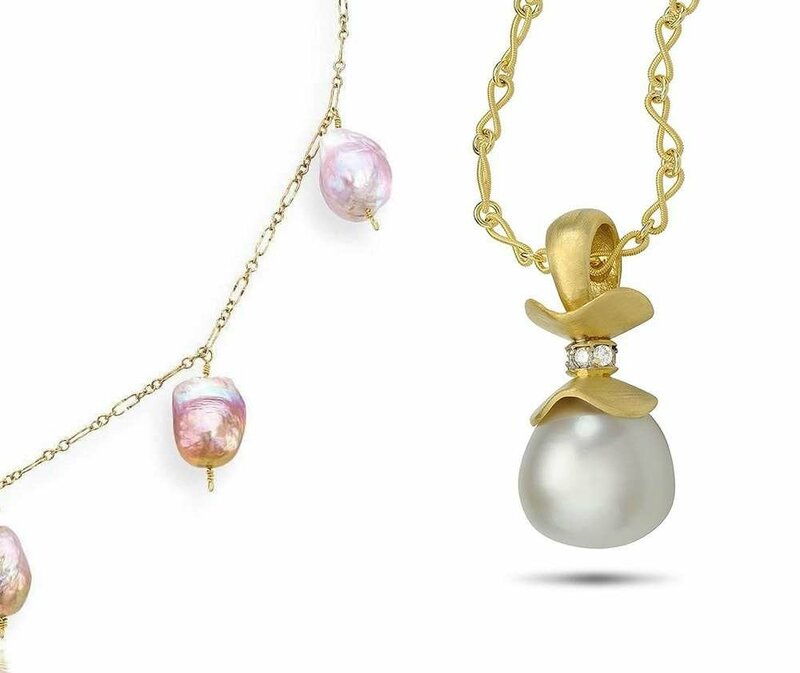 The largest pearls in the world - “satiny” in look, harvested on the shorelines of Philippines, Australia & Indonesia, they are the top grade pearls on the market. 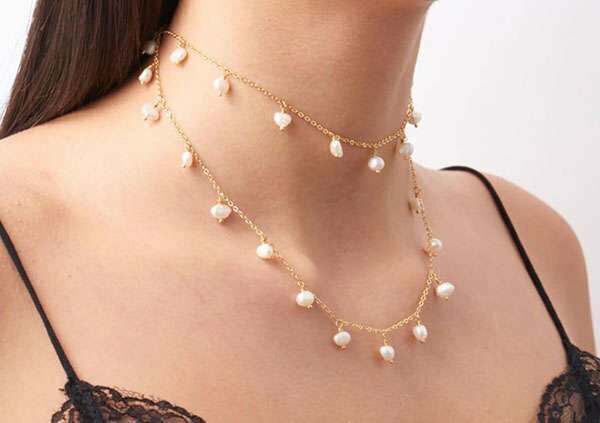 Why not consider pearls with pearls? 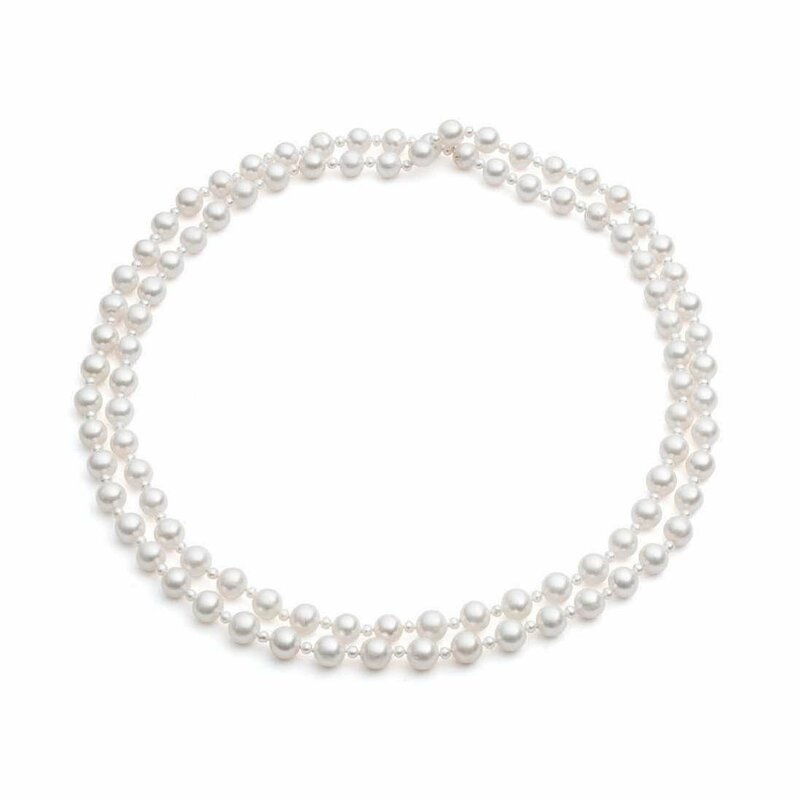 Add a little Breakfast at Tiffany’s magic to your outfit by matching a pearl necklace to pearl earrings or a bracelet. 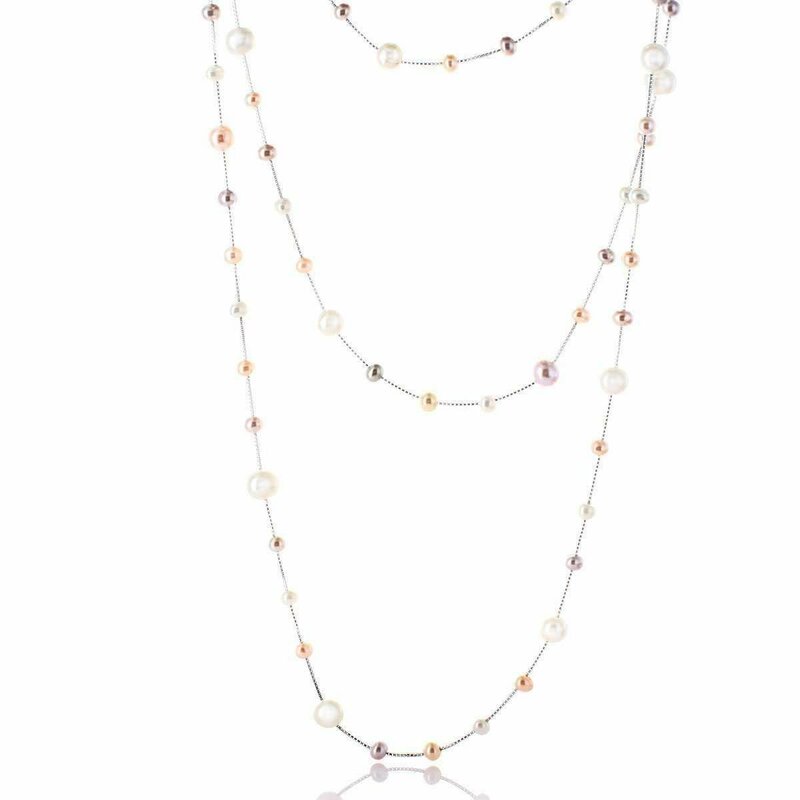 Spotted all over the runways, pearls are in the fashion spotlight.